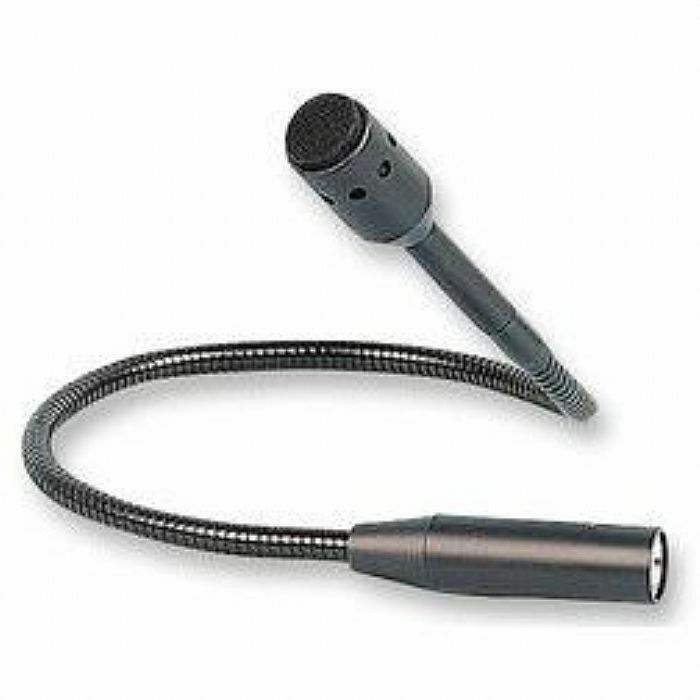 Lines open in 21 hrs 18 mins. 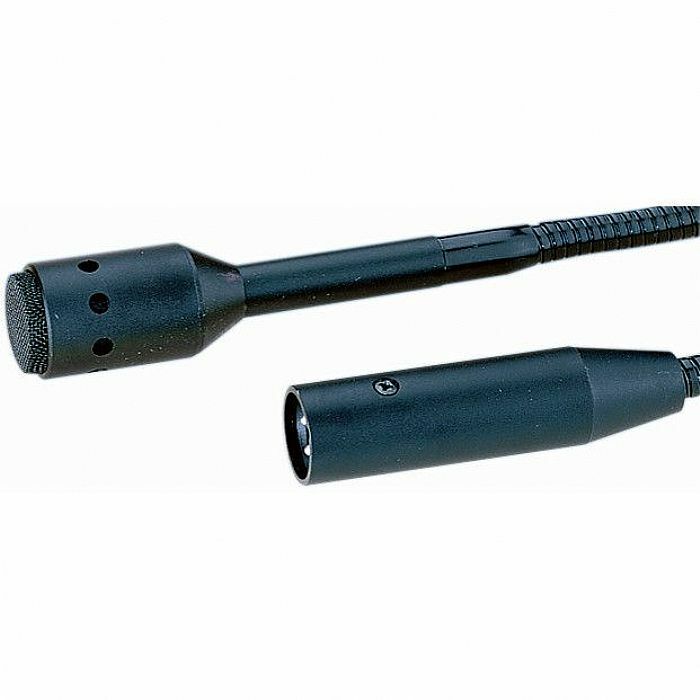 Dynamic Gooseneck Microphone with XLR male connection. 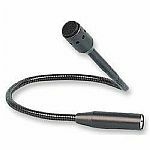 High quality microphone with bendable gooseneck and XLR 3 pin connector plug.